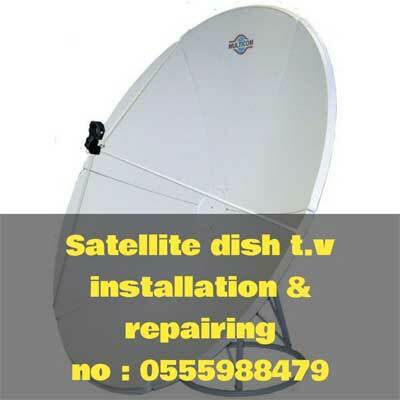 Dish t.v installation & repairing Dubai Sharja ajman plz....! 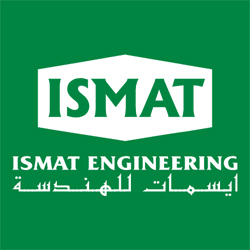 Contact : 0555988479, 0569492558. Digital HD 3D AND Normal Receivers, FTA, Card Slot Models, Dish Antenna Fixing with Internal and External cabling, Digital HD LNBs, Dish Antennas, Diseqs, Cable are avalibal. Arabic, English, French, German, Turkish, Italian, Brazilian, Croatia, Greek, Spanish, Hungarian, Sweden, Serbian, Russian, Persian, Urdu, Hindi, Sindhi, Punjabi, Afghani, Malayalam, Tamil, Telegu, Indonesian, Philipines, Sri Lankan. AbuDhabi Sports, Pehla, OSN, Jazeera Sports, AFN Europe, Sky-Italia, Nova Greece, ART, Canal And BISS-France, OTE TV Greece, Sky-German, HRT, TV Globo-Brazil, Hello-Hungary, Total-Serbia, HRT-Croatia etc.All Sports, Movies, Childrens And HD Channels Installation With 6 monthes Warraranty . Thanks to visit our page.